Hurricane Harvey made its way to Houston and surrounding towns. The hurricane brought flooding to the city and displaced residents and animals alike. Animals are expected to come to shelters and rescues over the next weeks or even months. They will need food, medical attention, fosters, or adoption holds. There are many way to help and assist them. 4 Paws Fund and I Love My Dog Team are collaborating together to raise donations for veterinary care, bedding, food, and potential transport to other states or cities. Click here to donate. Best Friends Animal Society deployed their disaster response team. Click here to donate to their rescue efforts and follow their progress. Friends for Life is managing animal shelters in George R. Brown and NRG Stadium. Click here to donate to their fund. Supplies can be drop off starting on Sept. 5th from 12-6pm at 107 E. 22nd Street. SPCA of Texas is working to evacuate animals affected by the flooding and needs resources to continue to help. Click here to support their efforts. Austin Pets Alive volunteers came to Houston to assist. 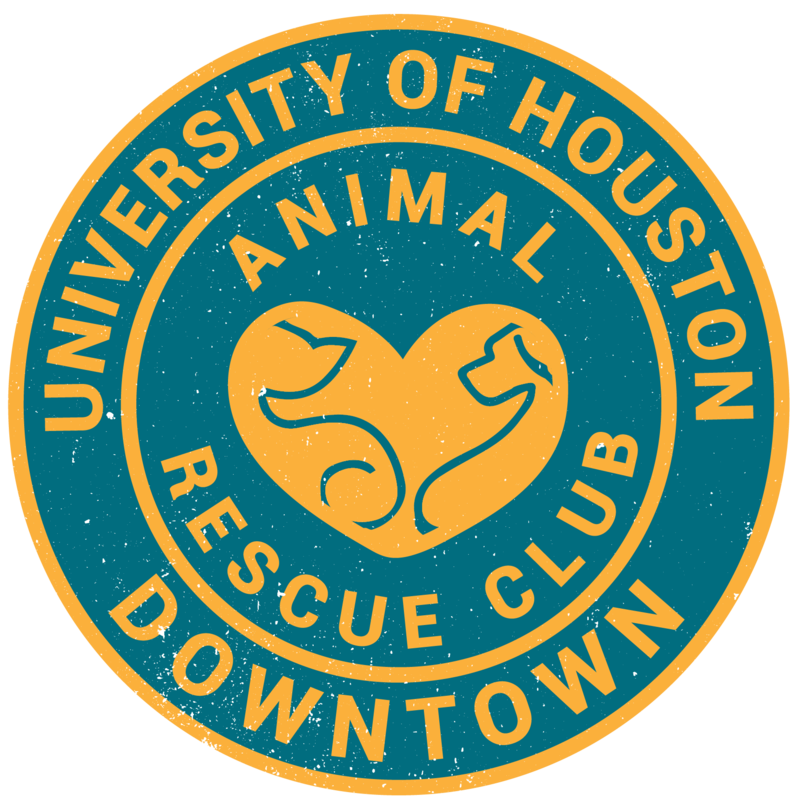 The organization transported animals from the Harris County Animal Shelter and BARC. They will find homes in Austin. Click here to make a donation. American Humane is another organization that’s helping out animals. Click here to donate so they can keep helping after water levels decrease. Rescued Pet Movement is an organization that has helped over 15,000 animals stay alive. They transport animals from BARC to foster homes to northern states to find forever homes. Click here to learn about how you can make a difference and donate to their relief fund. SNAP has their staff in the NRG Stadium and pets are receiving wellness care that includes free vaccinations, micro-chipping, deworming, and a dose of flea control. Click here to donate to the clinic.